This week’s pick is FOX NOW by FOX Broadcasting Company, Inc. On the night the X-Files returns to FOX as a mini-series, this was an easy pick for iPad App of the week. For those of you like myself, the X-Files was a special TV series when it launched in 1993. 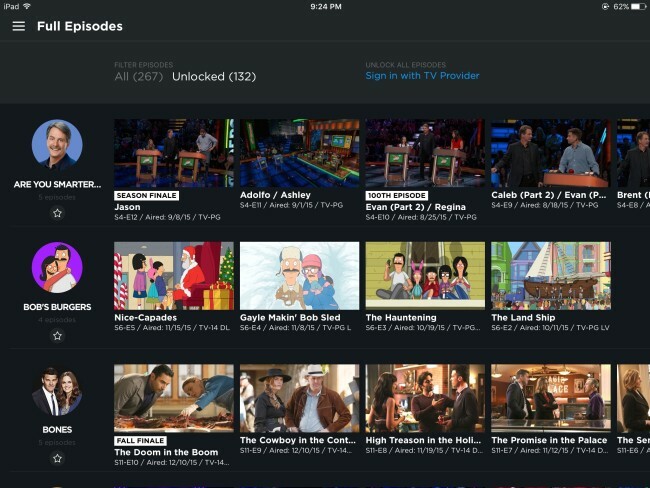 With the FOX NOW iPad app you can watch full episodes of your favorite FOX shows when you want the day after they air. Sign in with your TV provider to watch all available episodes from the FOX primetime lineup – including ALL episodes of the current season for many shows. If you don’t see your particular cable company, or if you currently don’t have one, you will be able to watch new episodes 8 days after they originally air on TV. Here’s an App Store link for FOX NOW. 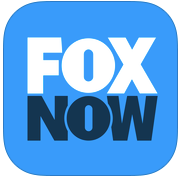 Compatible with iOS 8.0 or later, FOX NOW for iOS is an universal app that works with iPhone, iPad and iPod Touch. 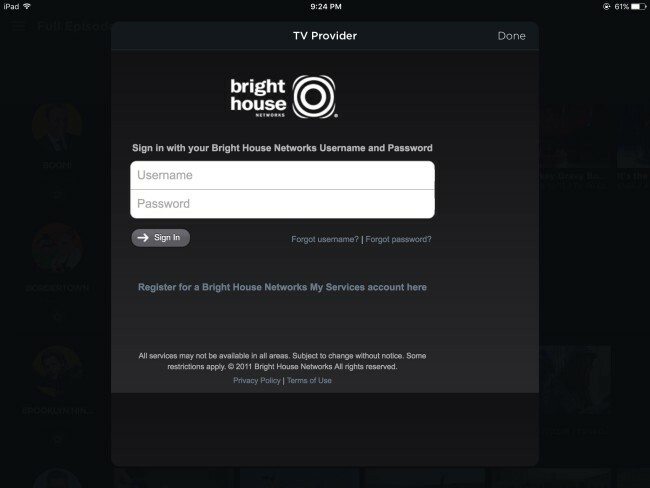 It is a free app, and if you sign-in with your current cable provider you can view all current FOX episodes.